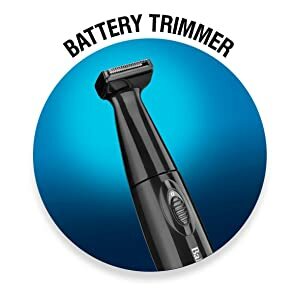 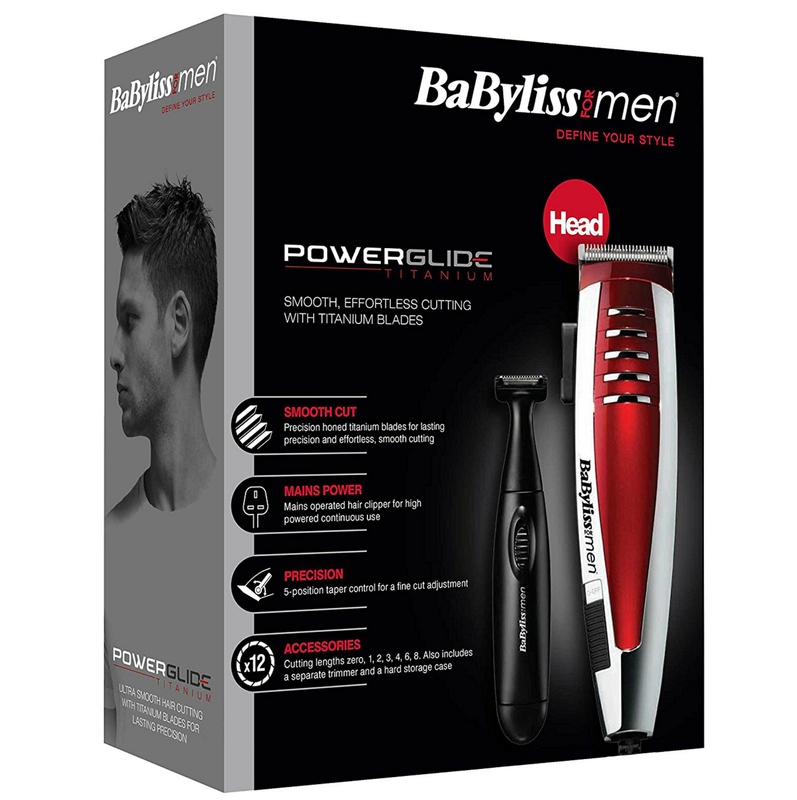 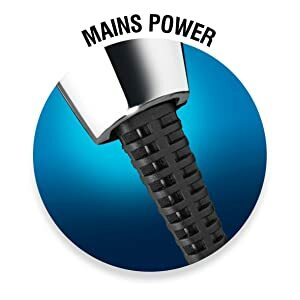 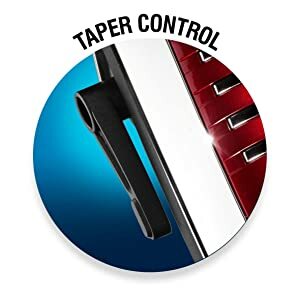 The BaByliss for Men Hair powerblade titanium hair clipper is perfect for saving time, money and effort by creating modern, stylish haircuts at home. 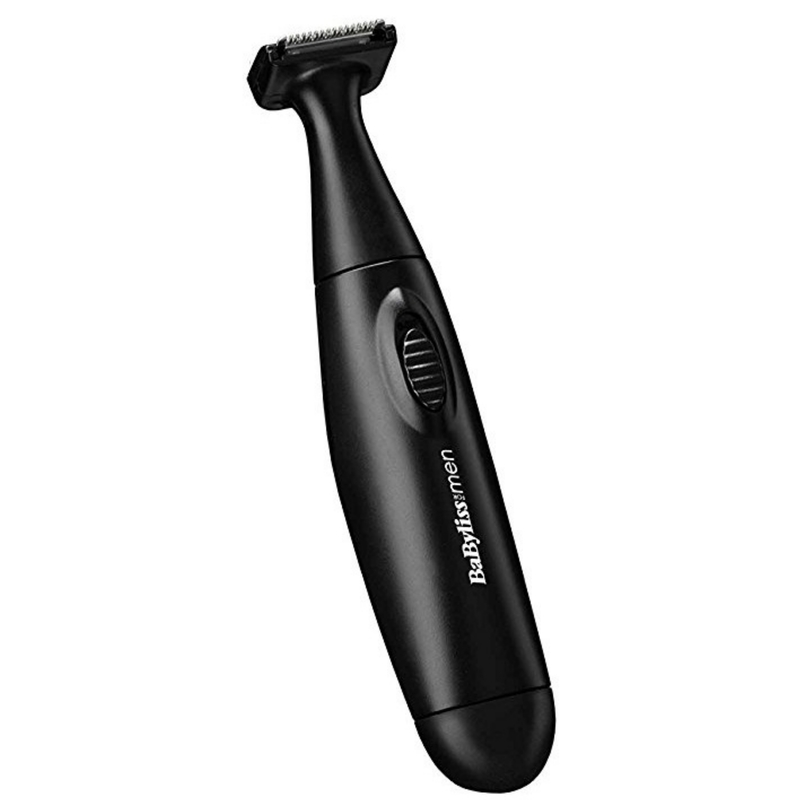 With long lasting, super sharp, Titanium blades for smooth, effortless cutting. 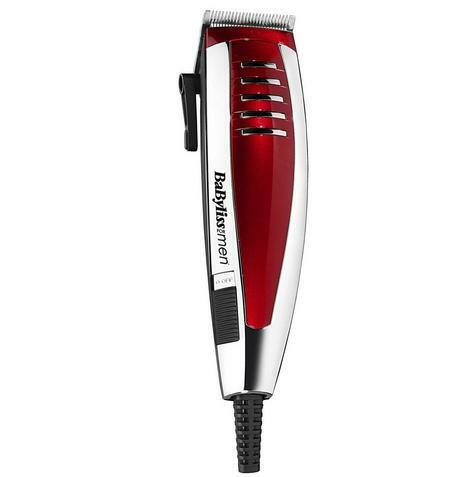 The hair clipper is ultra-lightweight, with a high power motor . 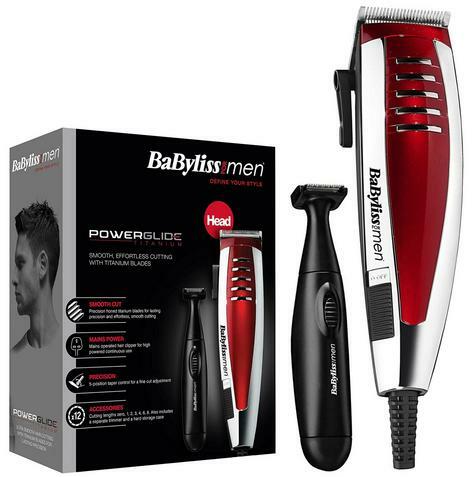 Shape and style the neckline and sideburns with a battery operated trimmer for a professional result. Includes full accessories and storage case. 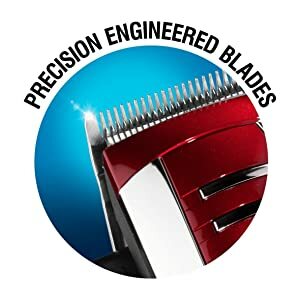 Precision engineered titanium blades for long lasting precision and effortless cutting. Make fine cut adjustments for blending or add texture and style with a smooth fade. 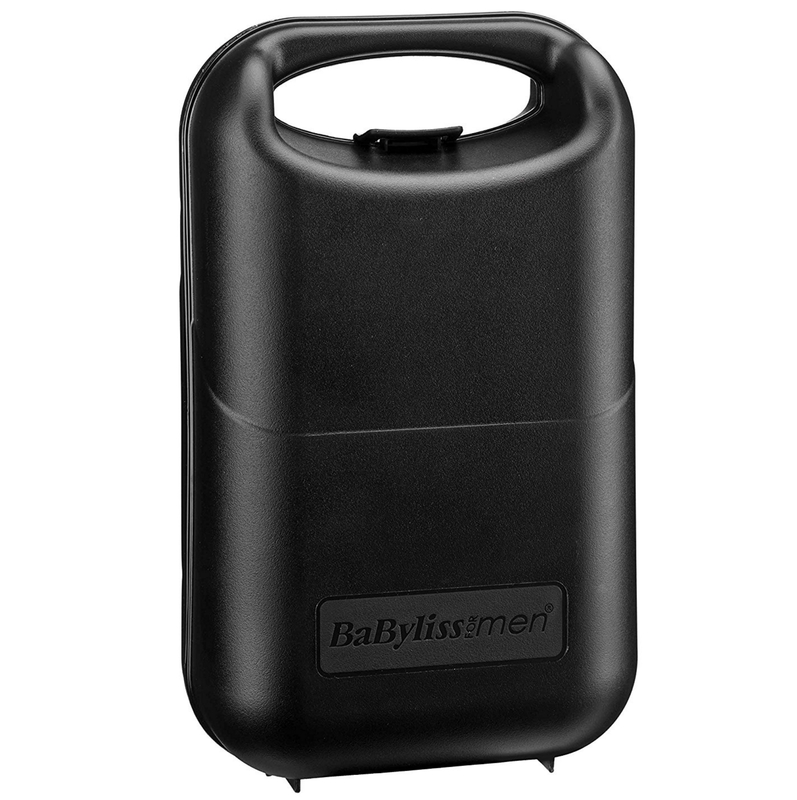 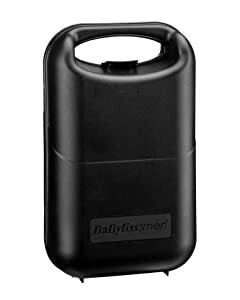 A separate, battery operated trimmer to style and shape your sideburns and neckline. 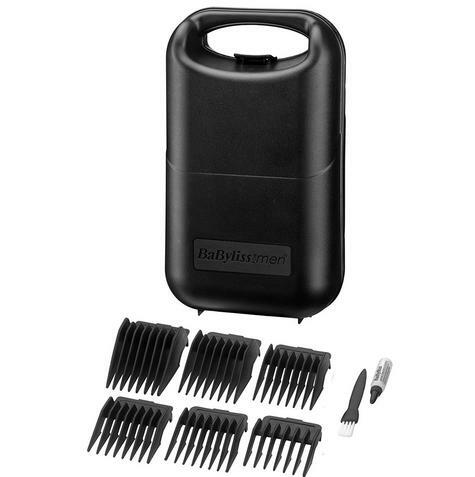 Mains operated for continuous high power making light work of hair cutting from home. 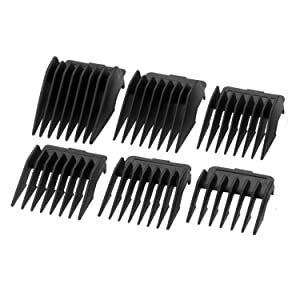 A range of comb guides from grades 1, 2, 3, 4, 6 & 8 to achieve a variety of lengths and styles. Pack away the clipper set in a hard storage case to keep safe in between cuts.